Home > Women and Children > Do children get migraines? Yes. 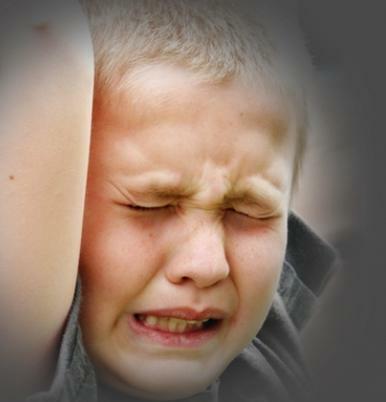 Children and adolescents can get migraines. Although migraines are more common in adults, approximately 8% of children and adolescents will experience migraines prior to adulthood1. Migraines become more prevalent as children age, with teenagers being more susceptible than young children. However, young children can also experience periodic illnesses called childhood periodic syndromes, which are believed to be migraine precursors, given their association with a higher risk of future migraines. There are several types of migraine variants, including benign paroxysmal torticollis, cyclic vomiting syndrome, abdominal migraine and benign paroxysmal vertigo of childhood2. There is even some recent evidence suggesting a link between infant colic and migraine3. 1. Abu-Arafeh I, Razak S, Sivaraman B, Graham C. Prevalence of headache and migraine in children and adolescents: a systematic review of population-based studies. Dev Med Child Neurol 2010;52(12):1088–97. 3. Gelfand AA, Goadsby PJ, Allen IE. The relationship between migraine and infant colic: A systematic review and meta-analysis. Cephalalgia 2014;35(1):63–72.